Stay up to date with the latest happenings in and around Warrnambool and the Great Ocean Road. Contact our onsite team for more inspiration on where to dine and things to do while staying at Best Western Olde Maritime. Limited time and looking to tick off a few Must Do's? The road trip essentials itinerary will give you a taste of a little of what makes the Great Ocean Road special. Having a bucket list reminds us of what’s really important. Thanks to Visit Warrnambool have done the work to compile the list. 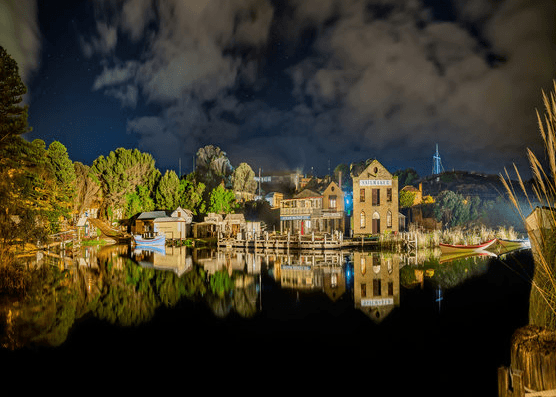 Here are the 10 Warrnambool based experiences that will make you feel alive! Make your next getaway one to remember by taking the Warrnambool Bucket List Challenge this Autumn. Take in the breathtaking beaches and coastal surrounds while discovering the history and local secrets and stories of our beautiful region. Choose from a variety of tour packages which offer the opportunity to explore our beautiful city and spectacular coastline. Pick up location is from Warrnambool Visitors Centre directly adjacent to our hotel. Family Fun: On School Holidays? 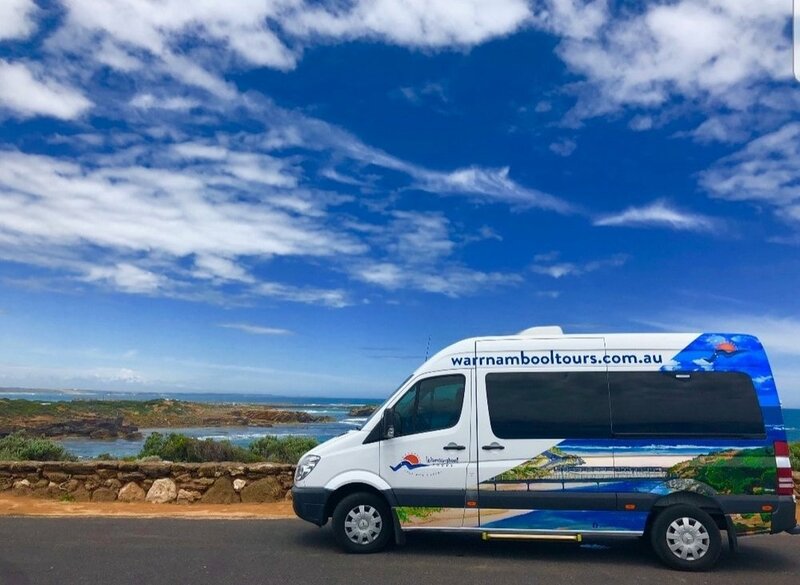 If you’re looking for a Melbourne family getaway these Christmas school holidays, then Warrnambool is a brilliant choice. Let’s Go Mum’s Barbara Bryan tells us why they think Warrnambool is such a fantastic place to take the family on holidays this summer. Need some inspiration for the summer holidays? Warrnambool has it all. Safe beaches, playgrounds, history, nature, wildlife, street art, food and wine! With so much on offer here is our top 5 summer suggestions. Did you read Australian Traveller's feature on Six reasons you have to visit Victoria’s friendliest seaside town: Warrnambool? Find out why our Clovelly Restaurant made the list! We have another big exciting announcement! Best Western Olde Maritime has been awarded the Certificate of Excellence for 2018! In addition having achieved this for five consecutive years has put us in the prestigious Hall of Fame. It’s important to note that this award is for our entire team. All our staff past and present have contributed to this huge achievement. And of course, we sincerely thank all of the guests that have taken the time to review us on TripAdvisor – or any other public review platform. We're pleased to announce that Clovelly Restaurant has been recognised with a 2018 Certificate of Excellence, based on the consistently great reviews earned on TripAdvisor. It is a true source of pride for the entire team and we’d like to thank all of our past guests who took the time to complete a review on TripAdvisor! We're soo lucky to have the best staff. Thank you for going above and beyond to please our guests. "Pleasure in the job puts perfection in the work." Our guests have spoken! We're pleased to have earned a Booking.com 2017 Guest Review Award. A huge thank you to our guests reviews and the commitment and hard work of our incredible staff. One great dish from our new menu - Harissa Lamb Rack with herbed couscous, cherry tomatoes, beans and minted yoghurt. Voted #1 Restaurant in the Bool! Have you checked out Shipwrecked? Be blown away by the acclaimed and fully upgraded Sound and Light Show experience. Embark on the journey that resulted in one of Australia's most infamous maritime disasters. Flagstaff Hill Maritime Museum and Village is adjacent to our hotel. Olde Maritime are thrilled to have been awarded the Member Achievement Award at the Best Western Hotels Australia 2017 Conference. A huge shout out to our incredible staff and guests for your ongoing support. We're thrilled to have received the 2017 TripAdvisor Certificate of Excellence ! It is a true source of pride for the entire team and we’d like to thank all of our past guests who took the time to complete a review on TripAdvisor. The local paper Warrnambool Standard picked up on our little Facebook post. It has been so great to see all the positive feedback and the encouraging support from the community. Come join us for happy hour from 5-7pm every Friday at our Clovelly Restaurant & Bar. Work it out in our onsite gym, the perfect space for a workout while you're away. We are giving away one nights accommodation for two in our newly renovated Heritage Queen Room with cooked breakfast – valued at $450! We're excited to introduce our newly renovated Heritage Queen Room and Heritage Family Mezzanine. Built in 1859, the Harbour Master Cottage (Heritage Room) was the home to Warrnambool's Harbour Master Captain Benjamin Francis Helpman. The Heritage Rooms have been beautifully renovated into modern rooms. The original timber beams and fireplace retains the heritage in the room, and the new bathrooms with stone contrast perfectly. Book now to experience our new Heritage Rooms today. We are so excited to announce that BW Olde Maritime has been voted the as the best 3.5 Star property across Best Western Australasia! Come join us for happy hour every Friday from 5-7pm at Clovelly. A huge congratulations to our ‪#‎OldeMaritimeGetaway‬ selfie competition Yvonne Ryan! It was lovely to meet you Yvonne and to hear about your outstanding humanitarian efforts in donating and delivering supplies to a kids orphanage in Bali - we hope to see you again soon! Thank you to all who participated, we'll be running another competition soon so don't forget to enter for your chance to win! Want 10% off your next booking? Simply make a direct booking and enter promo code: TAKE10 and save. Life is suuuuuite with all the extra space you need to indulge in this versatile split level room. We're serving up an extensive gourmet breakfast menu. Room service or dine in available daily from our onsite restaurant Clovelly. Night at the premiere of Oddball - the movie in Warrnambool, Shane Jacobson addressed the crowd in attendance reinforcing the fantastic community we have and the town pride we show! This movie is fantastic and our time to shine. So thank you to Roadshow Films for giving Warrnambool the opportunity. Also a big props to the Middle Island - Maremma Penguin Project their story and work is inspirational. We are all very proud! Book your end of year party at Clovelly Restaurant before 30 September* and receive complimentary sparkling wine and finger food on arrival. Special accommodation rates available for function attendees. Enquire at time of booking. Need a weekend away? Grab a weekend hot deal, the hottest deal in Warrnambool! Refurbished Queen Room with premium triple sheet linen, free Wi-Fi, extensive mini bar, Austar, LCD TV for only $105. For a limited time only. We're Plating up a Delicious Menu! Come and experience a pleasant dining experience at Clovelly offering a modern Australian menu ranging from old favourites to fine dining! Check out what’s on at the Lighthouse Theatre Warrnambool for top productions in music, comedy, dance, drama and much more. 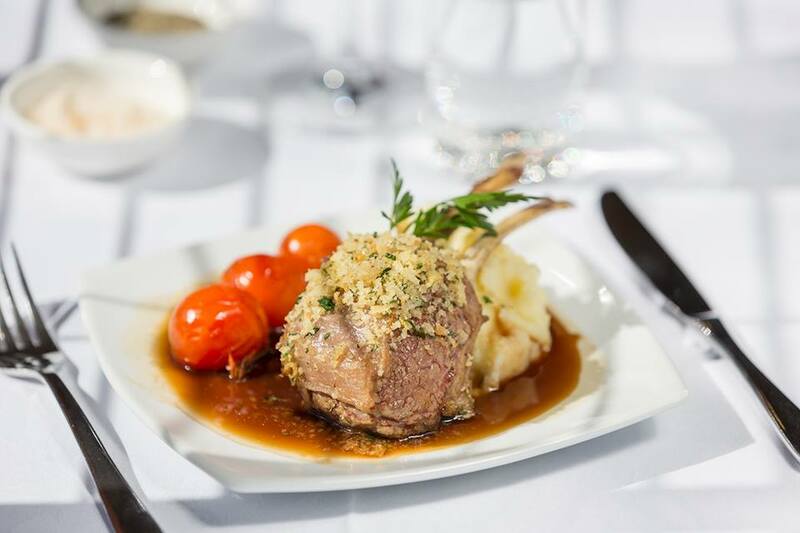 Olde Maritime is only a 5 min stroll to the Lighthouse Theatre, call us for our latest dinner, room and show package offers. The true story about an eccentric chicken farmer (Shane Jacobson) who, with the help of his granddaughter, trains his mischievous dog Oddball to protect a wild penguin sanctuary from fox attacks and in the process tries to reunite his family and save their seaside town Warrnambool. In cinemas September 17 2015. The first official sighting at Logan's Beach happened last week. 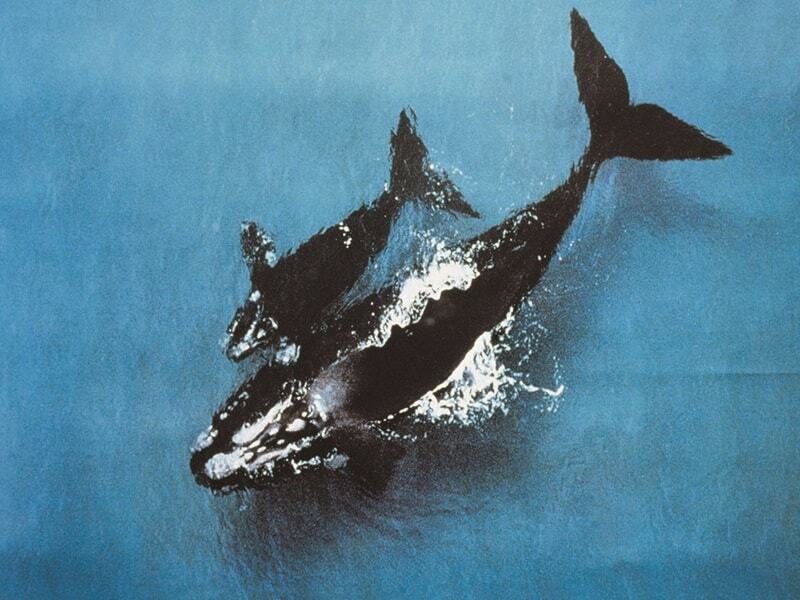 Be sure to see them this season at their favourite playground Logan's Beach, Warrnambool's main whale viewing platform. Just a short drive from Best Western Olde Maritime. TripAdvisor - Certificate of Excellence Winner! We have won the TripAdvisor Certificate of Excellence for 2015! 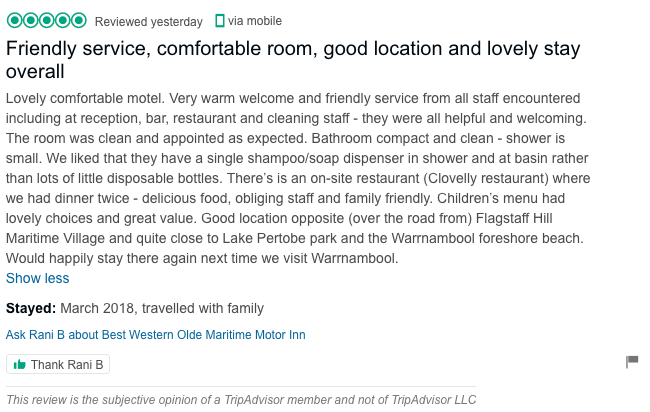 It is a true source of pride for the entire team at Olde Maritime and we’d like to thank all of our past guests who took the time to complete a review on TripAdvisor. There is no greater seal of approval than being recognised by one’s customers. With the TripAdvisor Certificate of Excellence based on customer reviews, the accolade is a remarkable vote of confidence to our business and our continued commitment to excellence. To all of our brilliant staff members across all departments! You all done a fantastic job during the May races, thank you for making this years event such a success. We couldn't have done it without you. Warrnambool May Racing Carnival starts tomorrow! We have limited rooms left with a minimum 4 night stay. Please call our onsite manager Raj on 03 5561 1415 to secure a room for this event! See What's On at Warrnambool Bowls Club for a range of entertainment options including Barefoot Bowls, bingo, karaoke and Keno. We are located only a short 5 min walk to Warrnambool Bowls Club. EARLY BIRD SAVER! Book 21 days in advance to receive 10% off. Rated Excellent By 150 Travellers! Best Western Olde Maritime has been rated 'excellent' by 150 travellers on TripAdvisor! Thank you to all of our guests who have left us 'excellent' reviews. We love to hear all your feedback so please continue to tell us what you think and how we can improve. Raj Patel - Owner of Best Western Olde Maritime was interviewed by The Standard. To read the full article click on the link below. 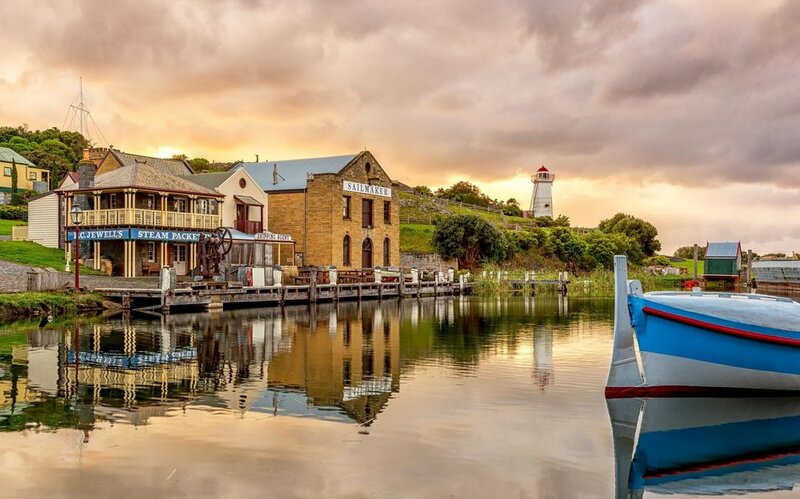 Take a tour of our top 3 must do at this amazing destination, Warrnambool. Join the conversation by sharing your top 3 Must Do In Warrnambool. BEST WESTERN Olde Maritime continues to climb up the rankings on TripAdvisor. We are proud to be the third highest ranked hotel in Warrnambool, however we are determined to reach first place! If there is anything our team can do to make your stay more enjoyable please don’t hesitate to contact us and don’t forget to leave us a kind review on TripAdvisor after your stay. Regards, Raj and the team.